Mr Lui is a renowned architect and city planner and has successively carried out his profession in the US, Singapore and Hong Kong. He has been providing his alma mater PolyU with his professional insights in education and campus development since 2010. 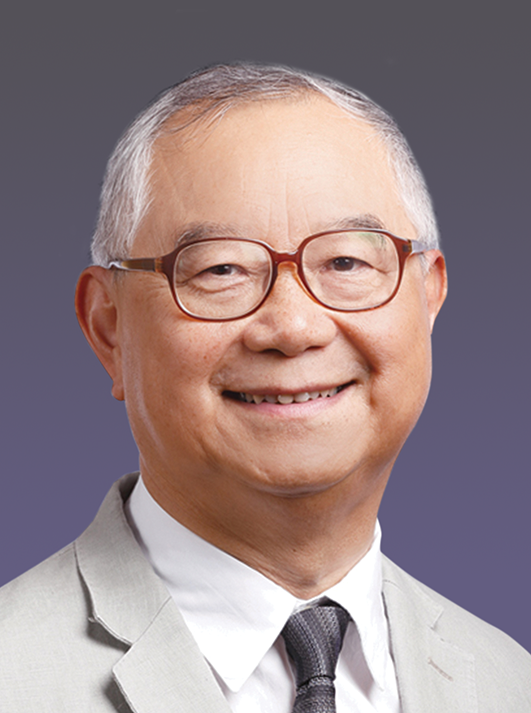 He was a member of the PolyU Council and Chairman of its Campus Development Committee, and is currently a member of the PolyU Court, Chairman of the University’s Green Deck Task Force and Project Director (Green Deck) of PolyU.